Firstly, I’d like to personally thank our sponsors, partners, volunteers, and staff for sharing in our mission to destigmatise and improve mental health – our work would not be possible without your unwavering support. 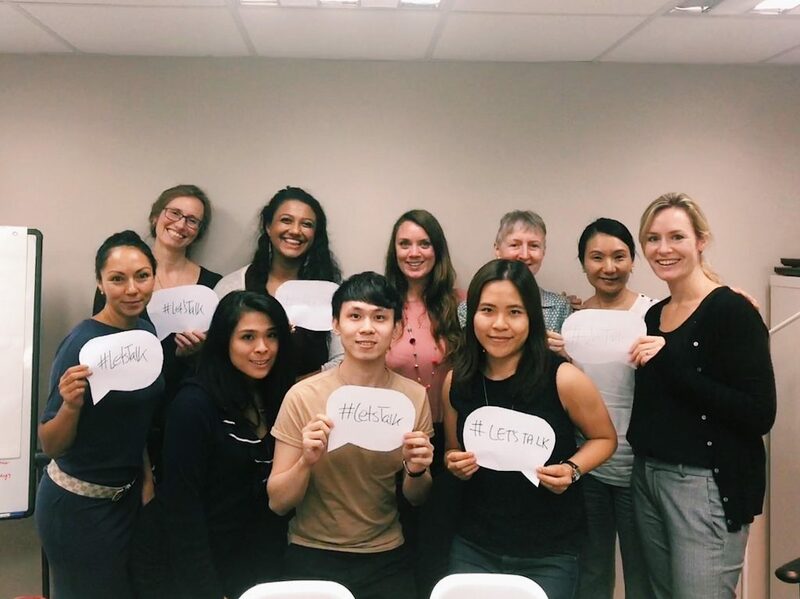 A special thank you goes to those who have chosen to speak about their personal experiences of mental health problems with Mind HK; your contribution to reducing stigma and increasing public understanding has been invaluable. 2018 has been an busy year for us. Mind HK has grown in in staff members, volunteers, mental health first aid trainers, programmes, and more. We redeveloped and launched our new website, trained over 800 people in evidence based mental health programmes, collaborated with our friends at the Black Dog Institute and Charlie Waller Memorial Trust to bring best practice to Hong Kong, piloted our Coolminds youth mental health programme with KELY Support Group, hosted the first Mind Media Awards in Asia, and published our research on attitudes and stigma towards mental health. We have a lot planned for 2019. On January 16 we will be launching our Move It for Mental Health campaign and hope you will join us in pledging to exercise for your mental health. To ensure better understanding and awareness of mental health and services available, we will be adding content and features to our website and introducing additional apps. Coolminds, our youth initiative, will begin implementing its education programmes in schools. Orygen from Australia will be making its way to Hong Kong in the spring to help educate key stakeholders and the public on improving youth mental health. Public trainings on Mental Health Literacy and Mental Health First Aid (MHFA) will be offered on a monthly basis (the next MHFA training will be in January). Our Time to Change research, carried out in collaboration with the University of Hong Kong, King’s College London, and Time to Change, and funded by Aetna, highlights the prevalence of stigma surrounding mental health and lack understanding on the topic in our city. However, the majority of respondents (89%) believe that attitudes toward mental illness need to change; a mission we are eager to continue to help with through our programmes. At least 1 in 7 people in Hong Kong experience a mental health problem in their lifetime. Mind HK’s core mission is to ensure that everyone in Hong Kong with a mental health problem has the recognition, support, and respect they need to make the best recovery possible. We will continue to engage with NGOs, businesses, schools, clinical professionals and the general public to reach this goal and look forward to having you join us along the way.